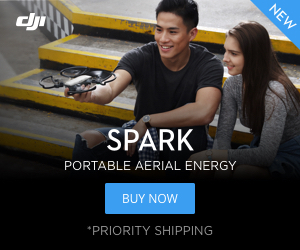 I ordered an extra battery from DJI on March 29th. Left the shippers facility on March 30th. Still waiting almost a month later. Shipping tracking now at least gives a FedEx shipping number. (does this mean it is in the USA?) Amazon says I'll have it by May 10! Must have been the slowest boat ever. Anybody else waiting on this shipment? Wow, as soon as you open our mouth! I got home and there was a package on the counter....My Tello Battery....Sorry DJI, I apologize. It's now charged and flying. Congrats. Looks like that slow boat must've got a turbo upgrade. Must be the same boat mine are on. Yup, I ordered two for a delivery between the whole Month of May.